It’s all about pink! 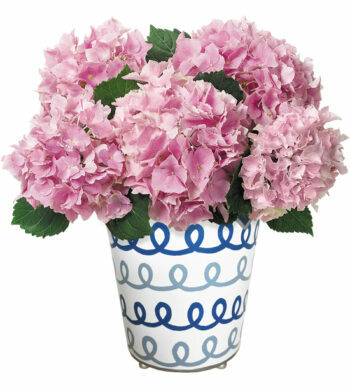 Proclaim your affection with this sassy, multi-blossomed hydrangea in a pristine shade of pink. Any special lady would be thrilled to receive this beautiful plant where a profusion of blooms adorns each stem. 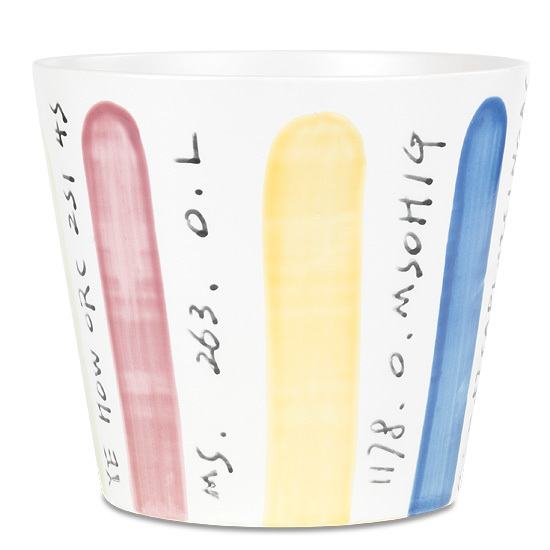 We will send the exquisite plant in bud and bloom in our charming ceramic cachepot touched with delightful pastel stripes.